Here at Berkshire Hathaway HomeServices Snyder and Company, we’re more than just realtors. Each month we like to take a moment to shine a light on one of our magnificent agents. 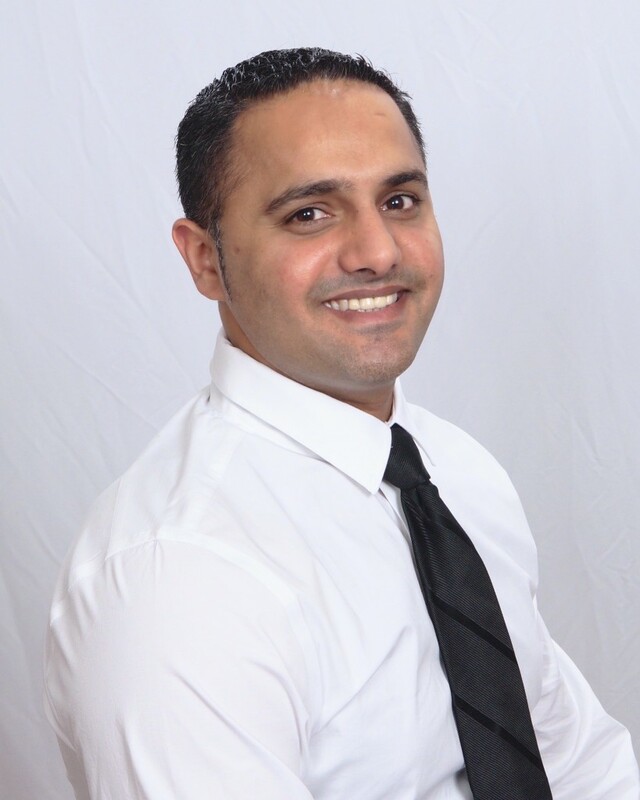 This month’s agent spotlight is Jay Singh! I was born in India, Moved to Ann Arbor in 1992. Been living here ever since. The best thing I like about Ann Arbor is all the restaurants, diversity and entertainment it has to offer. I am married, been married for 11 years now. I have a beautiful daughter. Her name is Baneet. She is three years old. I used to own a indian restaurant in Ann Arbor. I managed and ran the restaurant for 15 years. In my spare time I love to construct things, work on cars and play soccer. I have been a real estate agent since Jan 2015. I find that being a real estate agent is a very satisfying job, helping my clients find the right home that they will enjoy for many many years and raise their family in a home that I help them with. Seeing the happiness and satisfaction in my clients eyes are the best reward that I can get. My favorite memory of working with a client is when I received this phone call from a client that told me that they are having very tough time finding a home because of there language limitation. I found a home for them in no time and they were very happy and thankful that I was able to help them find the right home. What is one tip you have for someone looking to buy or sell a home today? My top tip for all of the buyers and sellers is that, “no matter how expensive the house is, only LOVE will make it a home”. Interested in working with Jay Singh? You can see his current listings and contact information here.